The Massage Business Mama was born after I had my son in 2016. After a quick maternity leave, I was gearing to head back to work. 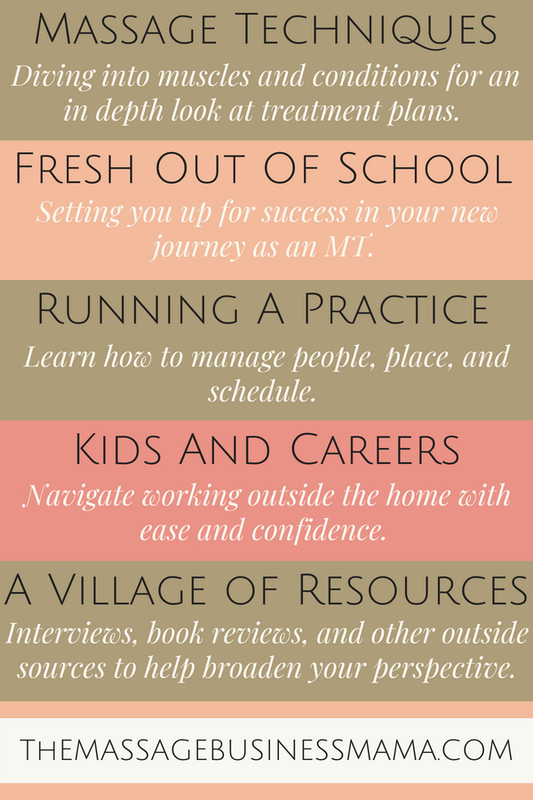 I scoured the internet looking for advice for mothers who worked outside the home. And while I was able to find much information for mothers who worked from home, and stay at home moms, I had a tough time finding advice and encouragement for moms who left their little ones each day. This lack of information was discouraging, was I the only person who actually dropped my kiddo off at daycare and went into an office each day? Of course the answer was no, but at the time it didn’t feel that way. So I decided to create a place for such mothers. 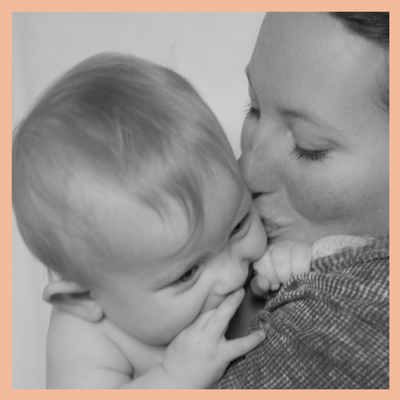 While The Massage Business Mama is geared toward mothers who are massage therapists, there is much to offer any mother who works outside the home. With articles like Going Back to Work After Having a Baby, and How to Change Your Work Schedule Once You Have Littles, whether you work in corporate America, in a small family run business, or as a massage therapist you will find encouragement in these pages. We all know the African proverb adapted by Hillary Clinton, “It takes a village to raise a child.” Being a mama is hard, amazing, wonderful work. Let’s share in the joys and sorrows it brings. Who better to get advice from than other moms who’ve blazed the path before you. Here we talk to real life, working, massage moms. We hear about their struggles and triumphs. Learn tips they have learned to make their working life easier. You will find all sorts of reviews from a like minded mama. Included in The Massage Business Mama is a section dedicated to other working massage therapist mamas. In these interviews you can learn from others who have blazed the path before you. You will meet moms from all over the country, in all stages of their massage career. There is often nothing more comforting than knowing you’re not in it alone.